There are some fine independent artists working in the RPG field these days and one of the many bright spots is Lloyd Metcalf. 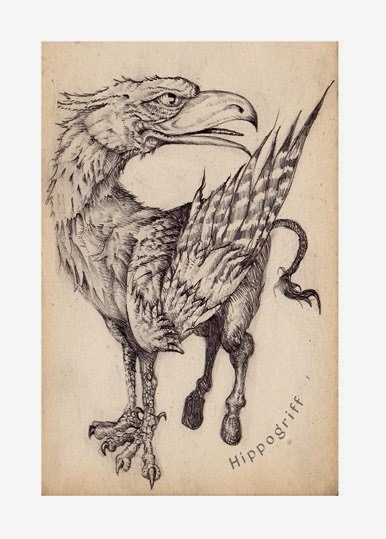 Learn about his background and check out his artwork here. Another artist that also bears mentioning is Simon Todd. He's got an Etsy store with some wonderful pieces you can check out here. 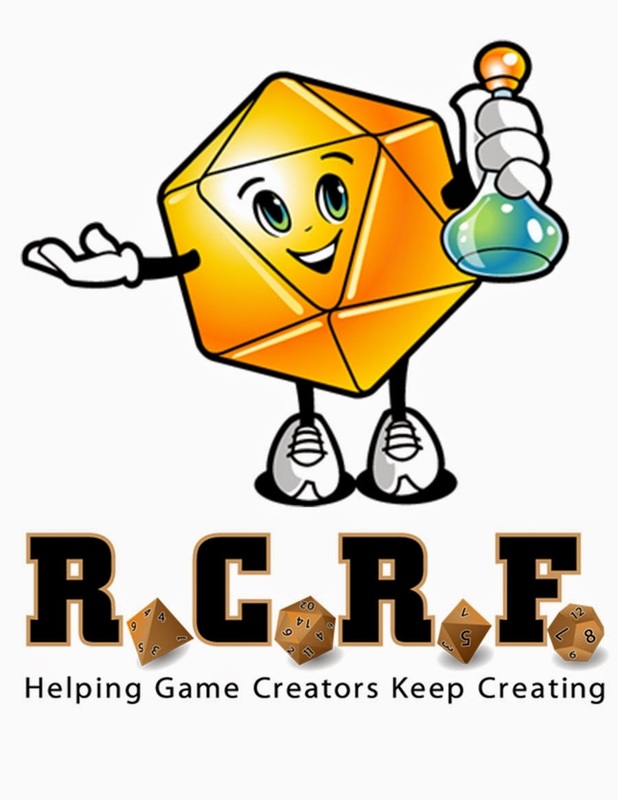 In their own words, "The Roleplaying Game Creators Relief Fund (RCRF) is a charitable organization founded to provide financial assistance to tabletop roleplaying game creators suffering hardship due to medical emergencies, natural disasters, and other catastrophic situations." You can join in the support here. And The Tome Show recently did a show featuring "Hal Greenberg, Steven Long, and Rachel Ventura, who are all on the board of RPG Creator's Relief Fund. They discuss this new charity which sells RPG bundles and uses the money to support freelance game designers and artists who have suffered a sudden tragedy. This podcast was recorded on November 16, 2014." Learn more here.